"The ACT government will ban gay conversion therapy. It is abhorrent and completely inconsistent with the inclusive values of Canberrans." Photo: Facebook / Meegan Fitzharris MLA. 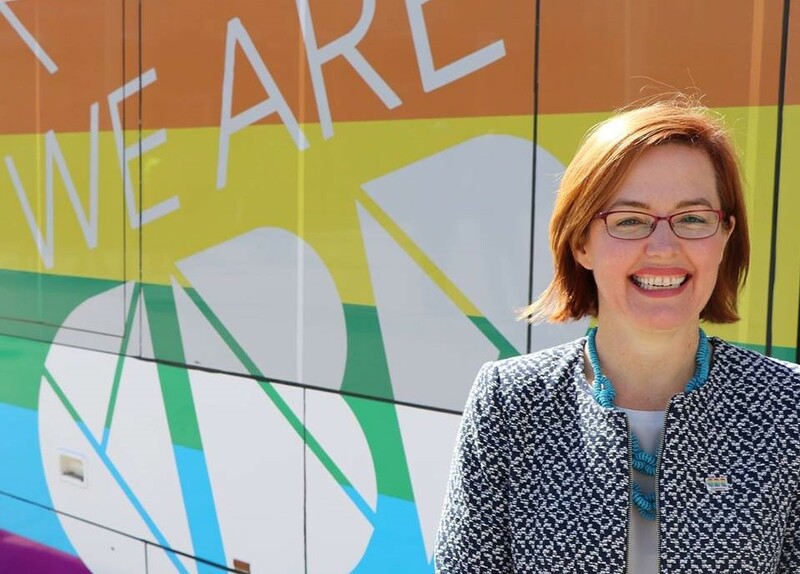 As calls increase for the federal government to crack down on gay conversion therapy, ACT Health Minister Meegan Fitzharris has promised to ban the practice. Government officials have been instructed to determine how to ban gay conversion so that it can be done as soon as possible, The Canberra Times has reported. “The ACT government will ban gay conversion therapy. It is abhorrent and completely inconsistent with the inclusive values of Canberrans,” said Fitzharris. 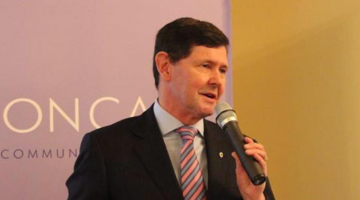 The minister’s vow follows her recent meeting with Chris Csabs, who was subjected to conversion therapy in a Canberra church when he was a teenager. 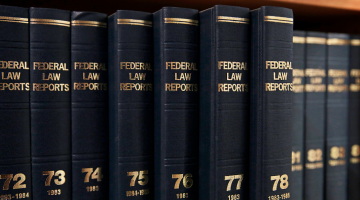 His petition to the federal government to ban the practice has gathered nearly 40,000 signatures. “Trying to ‘pray the gay away’ nearly killed me. I’m not the only one,” he wrote in the petition. “So-called conversion therapy can cause depression, self-loathing and even suicide. I prayed to God asking him to either heal me, or kill me. 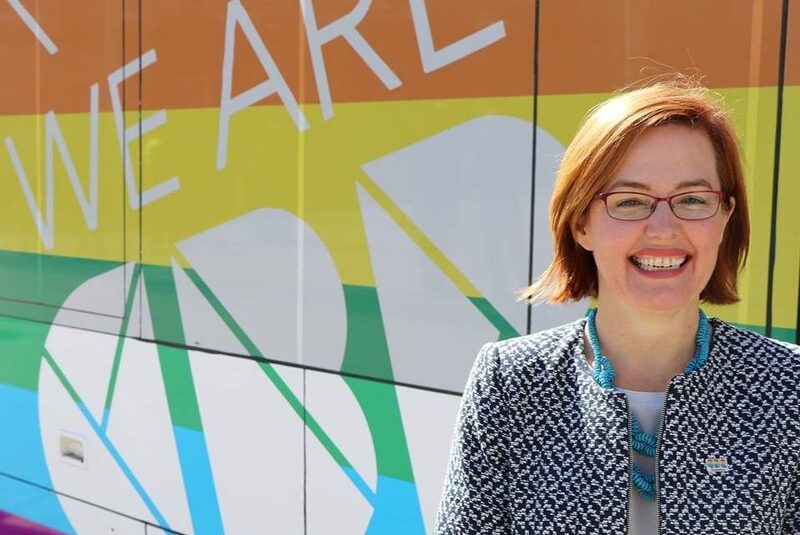 The government says it is not aware of gay conversion therapy still taking place in the ACT, though reports have suggested that around Australia the practice is “secret” and “insidious”, run by anti-gay church groups or mental health practitioners. Federal Health Minister Greg Hunt came under fire last month for defending advocates of conversion therapy, calling it “freedom of speech” and “a different view”. The Victorian branch of the Liberal Party had been set to debate a motion in support of gay conversion therapy at their recent state conference, before it was pulled from the agenda amid controversy. The Victorian government last week ordered an inquiry into religious and health practitioners offering conversion therapy, with the possibility of harsher laws to target it.